WASHINGTON (AP) — President Donald Trump jokes he’d be a “mess” if he indulged in alcoholic beverages. 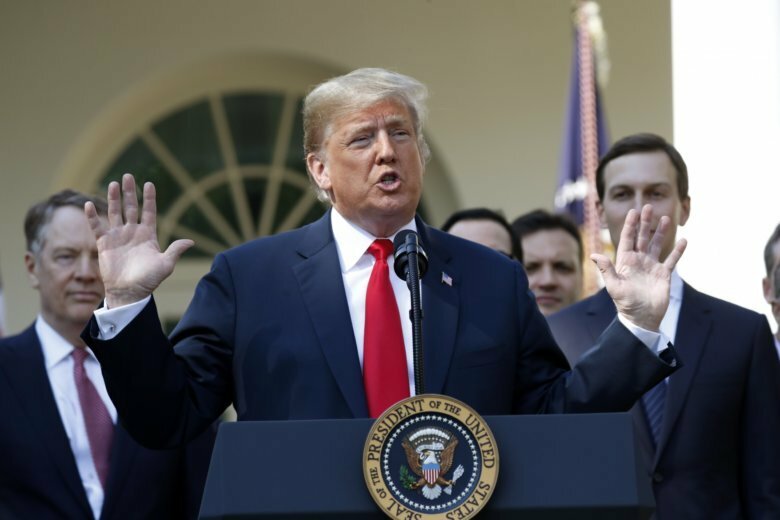 Trump spoke about his drinking habits Monday at a news conference as he discussed Supreme Court nominee Brett Kavanaugh’s comments about drinking beer in high school and college. Trump’s older brother, Fred Jr., died after struggling with alcoholism. In the past, Trump has described him as a “great guy,” but said he “had a problem with alcohol.” Trump has said he learned from his brother.